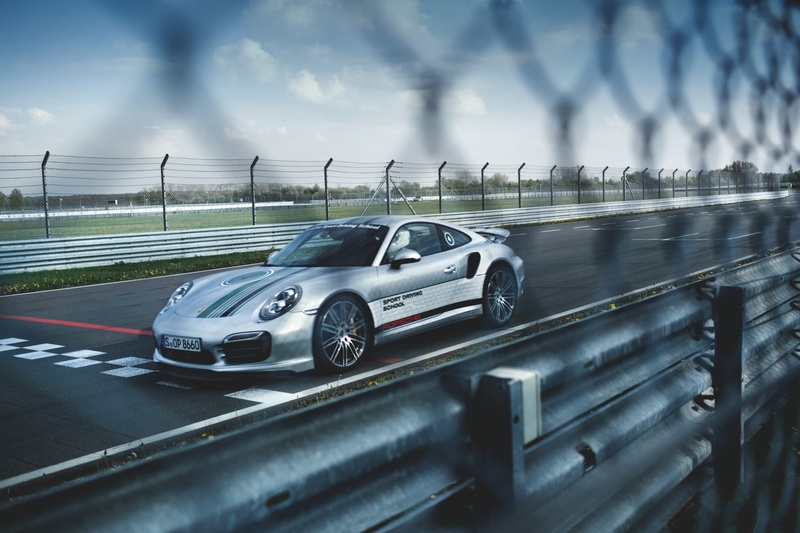 Video: Porsche Sport Driving School, training is just the ticket for any Porsche enthusiast. One of the most fascinating racetracks in the world. Training Level: Master. Two day course for advanced participants. This course is perfect for any Porsche enthusiast who has successfully completed several training courses at the Porsche Sport Driving School. You can look forward to continuing to hone your skills with other experienced participants. Under the guidance of experienced professionals. Included in the programme: a Porsche works driver, and our instructors, all of whom are experienced in racing. Participation in high-performance vehicles is not essential, but highly recommended. You are already an accomplished driver, so we don’t need to cover the basics. Instead, we can focus on showing you how to drive more independently and quickly find your way around the track without the aid of cones and instructors. Naturally, this also includes identifying and following the racing line. You’ll also discover how this can be developed still further. Training is conducted in small groups and performance is analysed using video and data recordings. 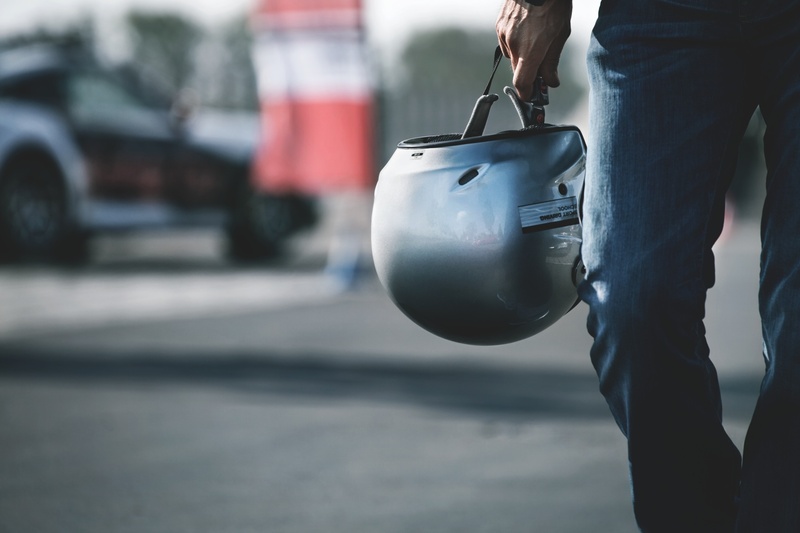 You’ll also have plenty of time out on the track to put what you’ve learned into practice and continue to improve your skills – you’ll even receive one-to-one guidance on some laps of the circuit. In addition, a workshop covering both theoretical and practical aspects will teach you all you need to know about the chassis and tyres to enable you to transfer the power of your vehicle to the road in the most efficient way. Another highlight: the passenger rides in a Porsche 911 GT3 Cup(subject to availability).